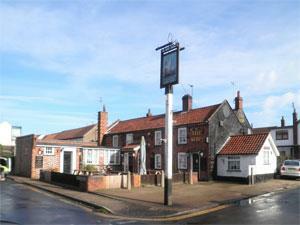 MaaRITZ Hideaway is a comfortable eatery at the back of the Rose and Crown serving a variety of home-cooked food. 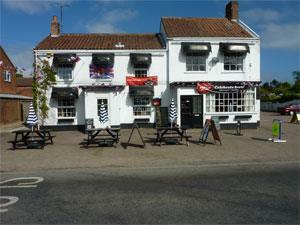 You may eat your meal in the Hideaway, in the main part of the pub, or outside. 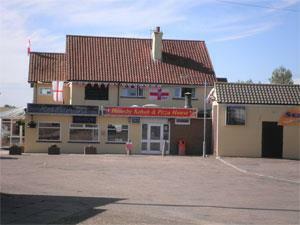 The Rose and Crown is a friendly local pub with a variety of comfortable seating inside and tables, benches, and a smoking area outside. 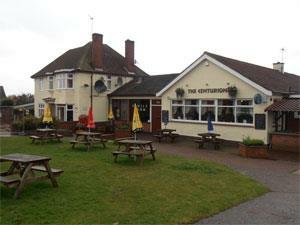 The Centurion in Caister-on-Sea near Great Yarmouth is a large family friendly public house with a children's play area, function room and regular live music & entertainment. Popular with locals and visitors alike. 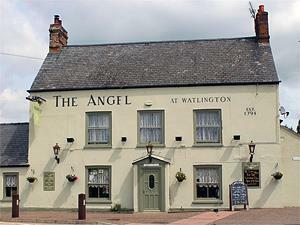 Local Friendly pub and restaurant. Home cooked food. Carvery on Sunday and Thursdays – booking essential. Large choice of beers and wines. 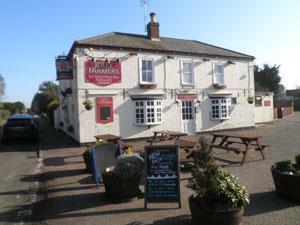 Family friendly village pub in the heart of Southery offering a selection of beers, ales, wines and spirits. 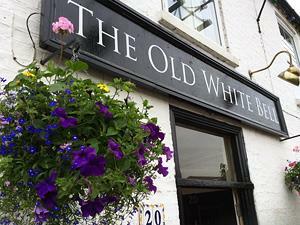 The kitchen is open 5 days a week with a homemade carvery every Sunday served in a separate restaurant area.